Cake Obsessions specializes in cakes made from scratch using only the freshest and finest ingredients. Each cake is hand-crafted and customized to your preferences. If you have something in mind that you do not see here, just ask and I will work with you to make you the wedding cake of your dreams! 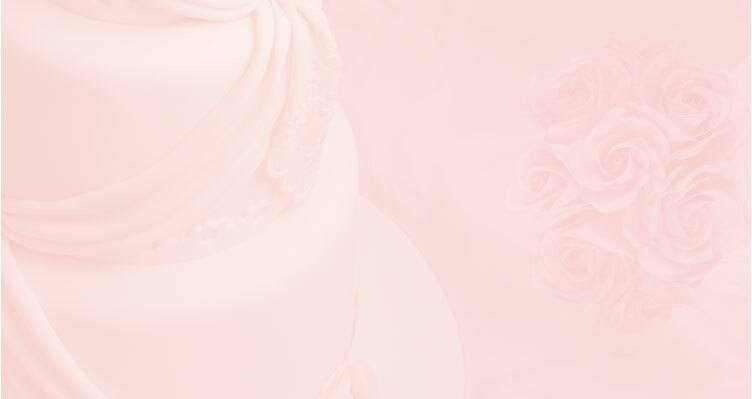 It is strongly recommended to order and book your cake once the official date has been set. A fifty percent non-refundable deposit is required to secure your date. Final design and flavor selections are due four weeks prior to the event. Final payment is due two weeks before the event. 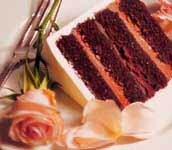 Wedding cake prices begin at $7.00 per slice and increase with the complexity and design of the cake. Special Occasion cakes begin at $150 and increase with the size and design of the cake. There is a $40 delivery fee in Manhattan . Deliveries are also made outside of Manhattan at an extra fee based on distance.